U.C.D Fashion show – produced a wealth of talent! Talk about an event! The U.C.D Fashion show has it all; Glitz, glamour, amazing professionalism and sheer good humour and good fun. The Fashion Show is now in its 19th year. At the heart of all the drama is a desire to raise funds for charity. It is set to be the biggest fashion extravaganza in Europe with all proceeds going to the Tsunami Relief Fund. Former Miss World and UCD student Rosanna Davison will be presenting the show this year. The Show has become a highlight in the social calendar of Ireland. Last years show, held at the Point Theatre, was the largest ever student fashion show in Europe. This year with ever growing interest in the show we are set to launch the event in to the international arena. The UCD Arts Fashion Show is a hotbed of young Irish talent and will showcase some of Ireland’s leading young Irish designers in conjunction with the “UCD Model of the Year” competition, which has been established as one of the main fashion competitions in Ireland. This year we are delighted to announce a Male and Female Model of the Year Award due to the phenomenal success of candidates to date. In the past, such Irish super-models as Pamela Brannigan and Zoe Grey have been discovered and are now working internationally with such editorials as American Vogue. The show has produced a wealth of talent, Miss World, Rosanna Davison was discovered and experienced her first taste of the catwalk at the show. Rosalind Lipsett represented Ireland in the International Miss Hawaiian Tropic Competition, who recently signed to Boss models New York. 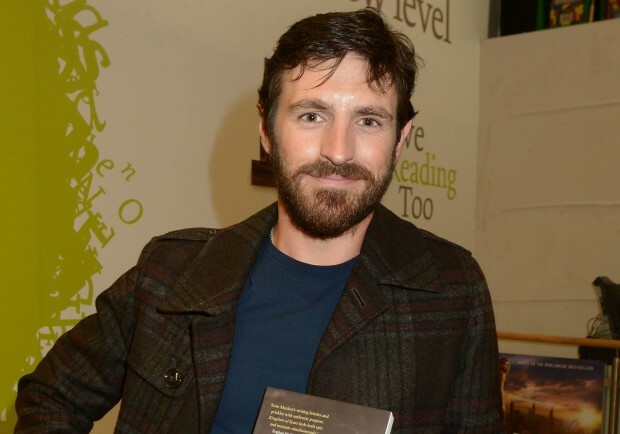 Eoin Macken was chosen to be the new face of the American Fashion Label Abercrombie and Fitch 2004 Campaign and Tara Chetty opened for Valentino A/W 2003 in New York, not to mention Donal Patterson the new face of the McDonalds international TV campaign.